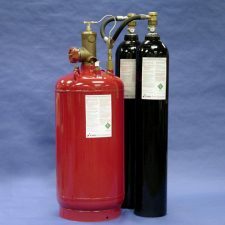 Kidde Fire Systems offers a unique approach to fire protection that suits every special hazard application. 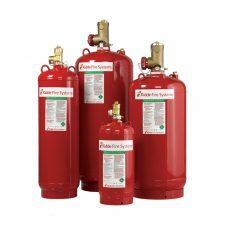 We offer an integrated total system solution that starts with early fire detection and ends with quick fire suppression. Our detection systems are connected to our suppression control panels and are on-guard 24 hours a day.